As the second largest theatre in Suffolk, the Marina Theatre plays host to some of the best in live performances in drama, music, dance, comedy and variety, as well as a huge range of films and live screenings. Our programme ranges from West End musicals to the Russian State Ballet, and from music legends of the past to the latest in stand-up comedy. Our iconic Edwardian building is a landmark in Lowestoft, with a 771-seater auditorium, a beautiful Art Deco Circle Bar and a fresh and modern ground floor café bar. In October 2016 we began to expand and develop our outreach and youth work, and are dedicated to becoming a vital and versatile hub for the creative arts in the area. 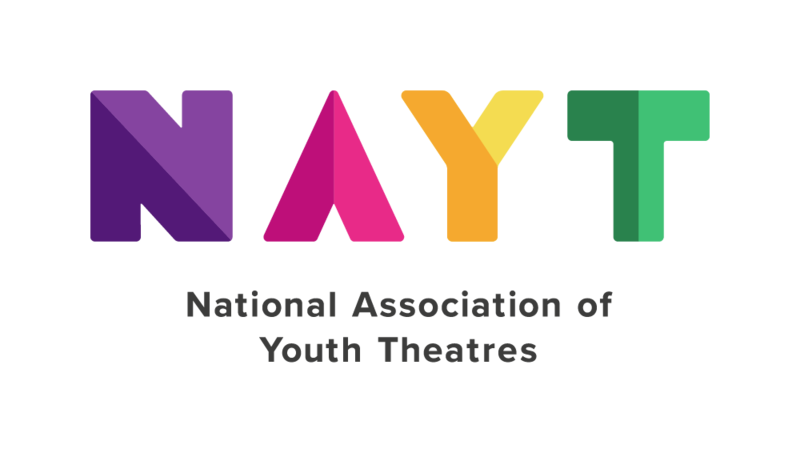 Have experience of running youth theatre groups for all ages and abilities. Be confident leading and assisting workshops on a range of subjects. Be committed, hardworking and adaptable. Have a broad knowledge of different theatre styles and practitioners. Have an up to date DBS check.